Boulder Startup Week Welcomes Honey as a Title Sponsor! Boulder Startup Week is thrilled to welcome Honey as a Title sponsor. Honey is a free browser extension that automatically finds and applies coupon codes at checkout. It is currently the sole platform that scans the web for all possible discounts with the ability to “stack” deals to allow for maximum savings for consumers. 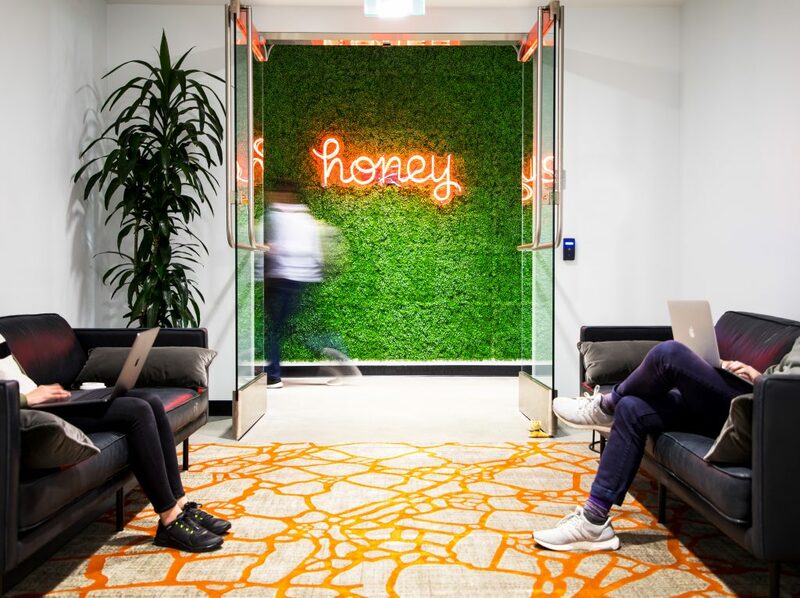 Using unique algorithms to aggregate and apply the best coupons, Honey is saving money for its 10 million members in the USA, Canada, Australia and the UK and offering deals for at over 30,000 retail sites. Check out the complete list of retailers. Honey Gold – a rewards program that pays users to save money. Amazon price comparison – assures users are getting the best deals. Honey Travel – compares prices with top travel sites to offer the best deals on hotels around the world. Where can you find Honey during BSW? Jud Valeski, General Manager of Honey and longtime resident of Boulder, will be a panelist discussing the shifting landscape of the local tech scene. From Bootstraps to Behemoths—The evolution and range of Boulder’s tech community. 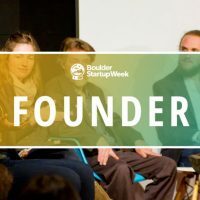 Honey is proud to be a Title sponsor for Boulder Startup 2018. The Los Angeles-based startup is opening a new office in Boulder (Spring 2018) and is actively looking to hire team members to build and create cool products. Honey, loves being a part of Boulder’s thriving tech community and Honey is thrilled to be a part of this. Interested in Signing up? Signing up for Honey is easy! Simply visit Honey to sign up with your email and start saving. Check out all of the Founder Track Events.